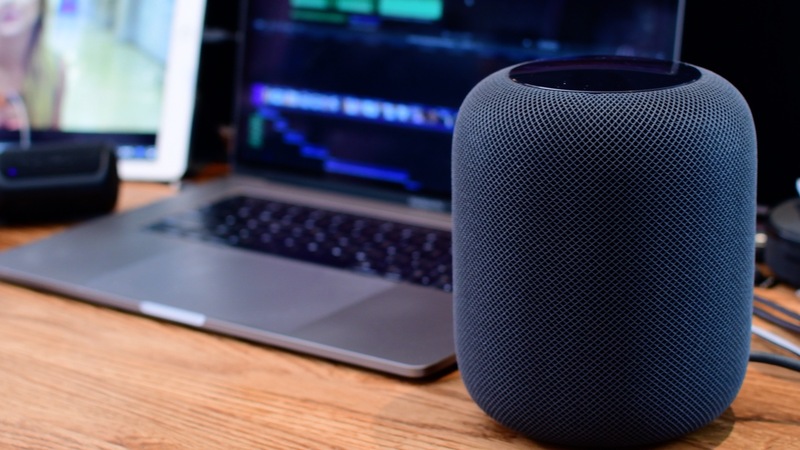 Setting up your HomePod is a breeze thanks to Apple’s Automatic Setup feature. Introduced in iOS 11, Automatic Setup lets you hold your new Apple device, like an Apple TV or HomePod, near an iPhone or iPad in order to sign in with your Apple ID automatically and transfer common preferences and personal settings, including your Wi-Fi passwords, Apple Music subscription and so forth. Automatic Setup uses Bluetooth proximity information to detect presence. HomePod has Bluetooth and uses it for pairing and discovery, for now. As we previously explained, you cannot use your HomePod as a regular Bluetooth speaker. Before we get to the meat of this post, you will be reminded during the HomePod setup process to turn on Two-Factor Authentication for your Apple ID if it’s not set up already, enable iCloud Keychain and configure your Wi-Fi network to use WPA/WPA2 security. These requirements are needed for enhanced security and network performance. 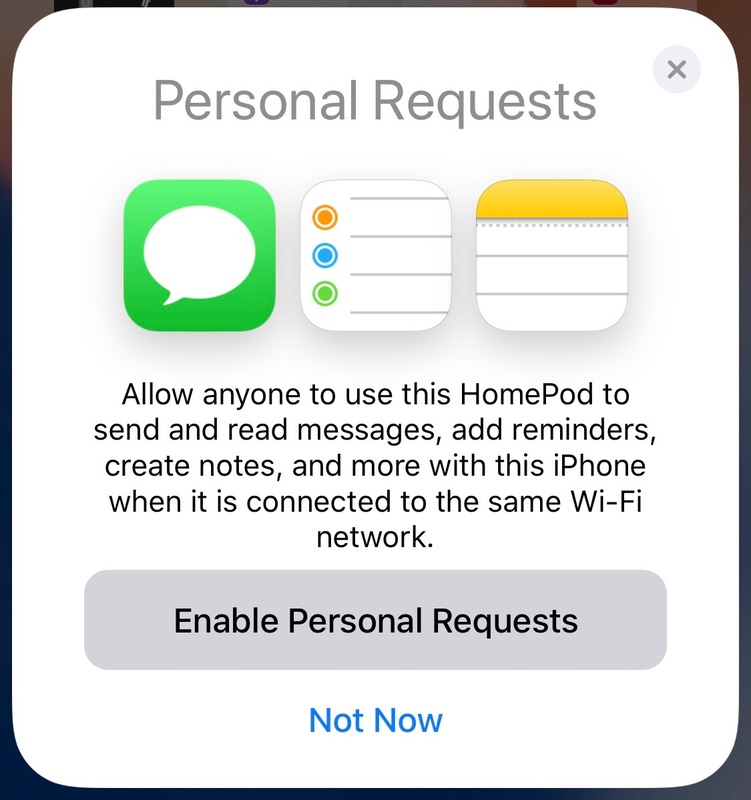 By the way, HomePod doesn’t support public or subscription Wi-Fi networks with sign-in requirements or enterprise-style deployments. Oh, and your iPhone, iPad or iPod touch must be running iOS 11.2.5 or later to configure the speaker. You can see the iOS version installed on your device in Settings → General → About. If necessary, update your iOS device to the latest software in Settings → General → Software Update. If there’s an update available for your device, you can install it over the air right there. 1) Plug your HomePod into the wall outlet. 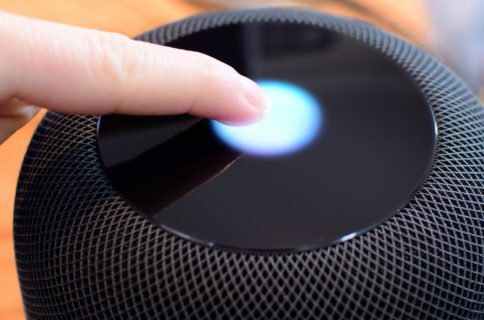 2) Wait for a chime and a pulsing white light to appear on the top of HomePod, indicating the device is ready to be configured for the first time. Now unlock your iPhone, iPad or iPod touch with iOS 11.2.5 or later and hold it within an inch or two (a few centimeters) of the speaker. 3) When the setup card appears on the iOS device, tap Set Up to continue. TIP: If the card doesn’t show up, be sure the iOS device is unlocked, has Bluetooth and Wi-Fi enabled in Settings, is running iOS 11.0 or later and is being held within a few centimeters of your HomePod. 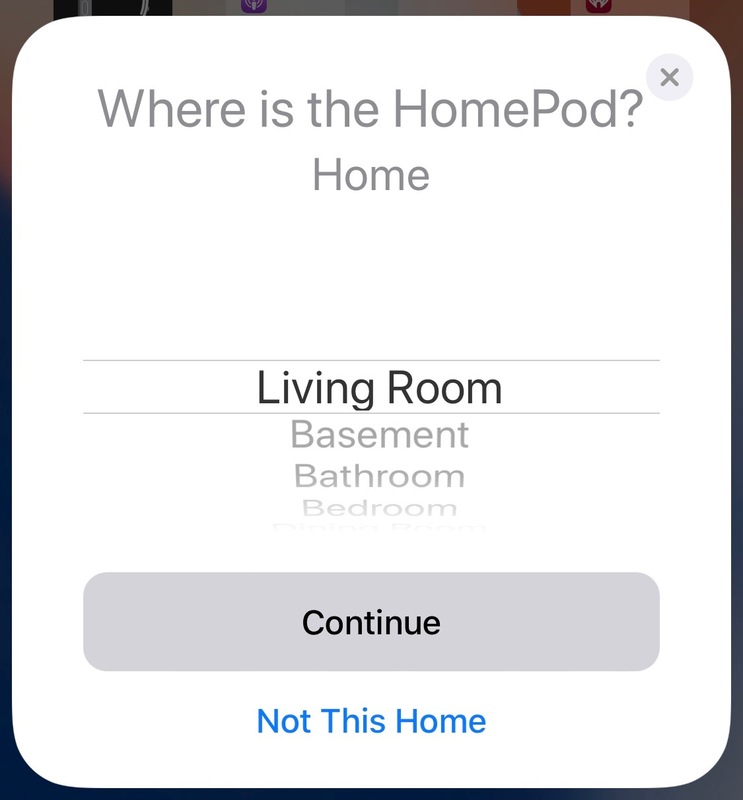 4) Select the room your HomePod is in from the pre-populated list of room names, such as “Living Room”, ”Bedroom”, ”Kitchen”, “Dinning Room” or some such. Your HomePod will be added to the iOS Home app and assigned to the room you specify here. NOTE: People who use HomeKit at multiple locations may be asked to select a home they’d like their HomePod to be associated with. After the speaker is up and running, you can use the Home app to change its name, room assignment and other settings. Choose the room your HomePod is in and tap Continue. If the speaker is in another location, tap Not This Home to choose a HomeKit home your’d like to associate. your HomePod with. 5) You’re now being asked to turn Personal Requests on or off. This feature lets you ask Siri on HomePod to set a reminder, send a message or make a note to capture a quick thought whenever the iOS device is on the same Wi-Fi network. Because Siri currently does not recognize multiple voices, anyone in your household with access to your HomePod can read or send messages when this feature is on. We recommend disabling Personal Requests for privacy reasons. If you change your mind later, you can enable this capability at any time by adjusting your HomePod settings. This feature is off by default. Tap Enable Personal Requests if you’d like to turn this feature on. Otherwise, hit Not Now to set this up later in the Home app. 6) If you have elected to use the Personal Requests feature, you’ll be asked whether or not you want to use this device for location sharing. 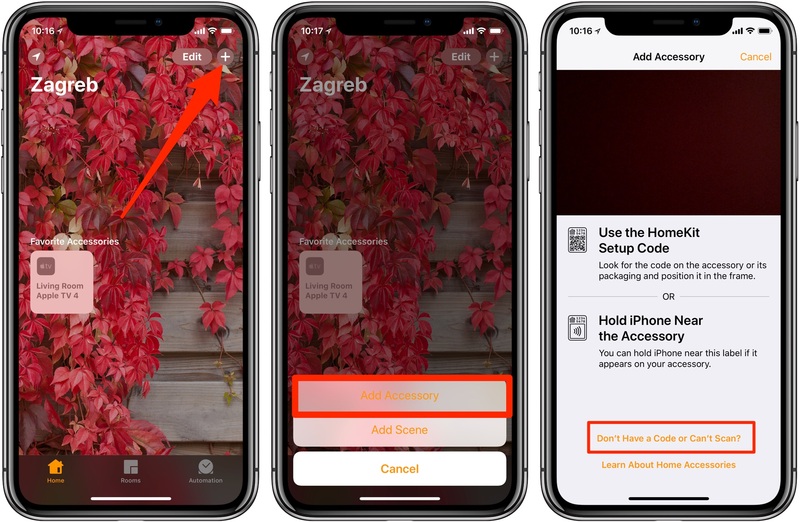 Your iOS device must be the one you share your location from using Find My Friends if you’d like to create location-based reminders via your HomePod and more. Siri on HomePod also needs your location to provide information about traffic, weather and nearby businesses. NOTE: Choosing the option Don’t Enable automatically disables the Personal Requests feature. 7) Hit Continue on the next card labeled “Siri on HomePod”. 8) Tap Agree to get past Apple’s Terms and Conditions. 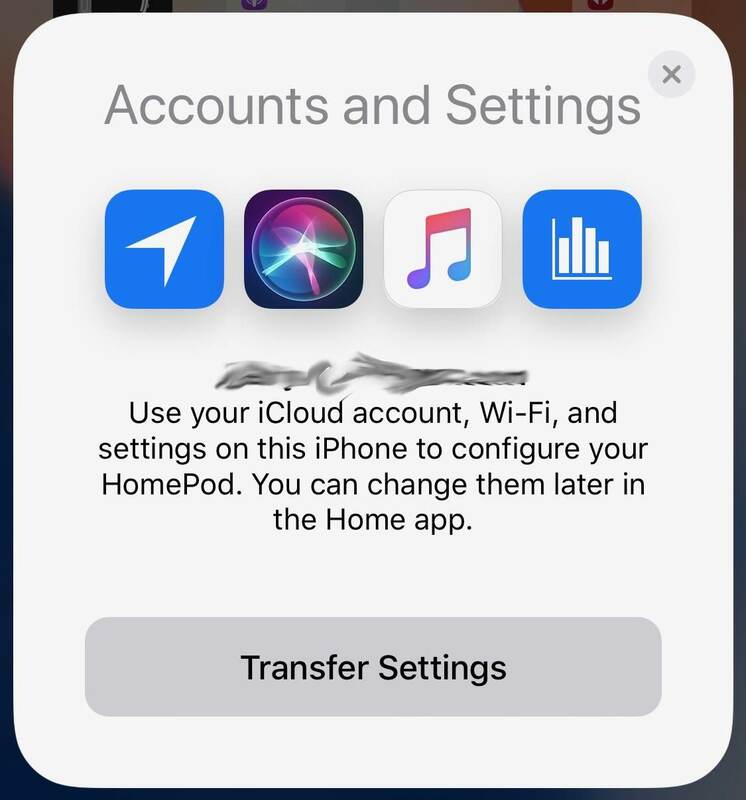 9) Tap Transfer Settings to give your HomePod permission to transfer your iCloud/Apple ID, Siri preferences, Wi-Fi passwords and Apple Music subscription from the iOS device. If you’re not already an Apple Music subscriber, you’re offered a trial subscription during setup. 10) You will be greeted with a “Setting Up” message. Wait until HomePod has finished transferring your settings over-the-air (Apple uses industry-standard encryption to secure your information when it’s in transit). Then Siri will greet you and give you a few examples of things you can ask. 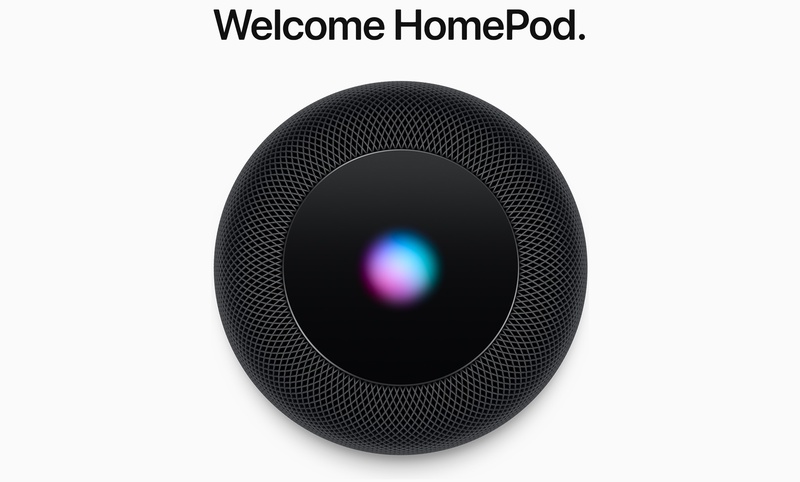 Congratulations, you can now starting using your brand spanking new HomePod! 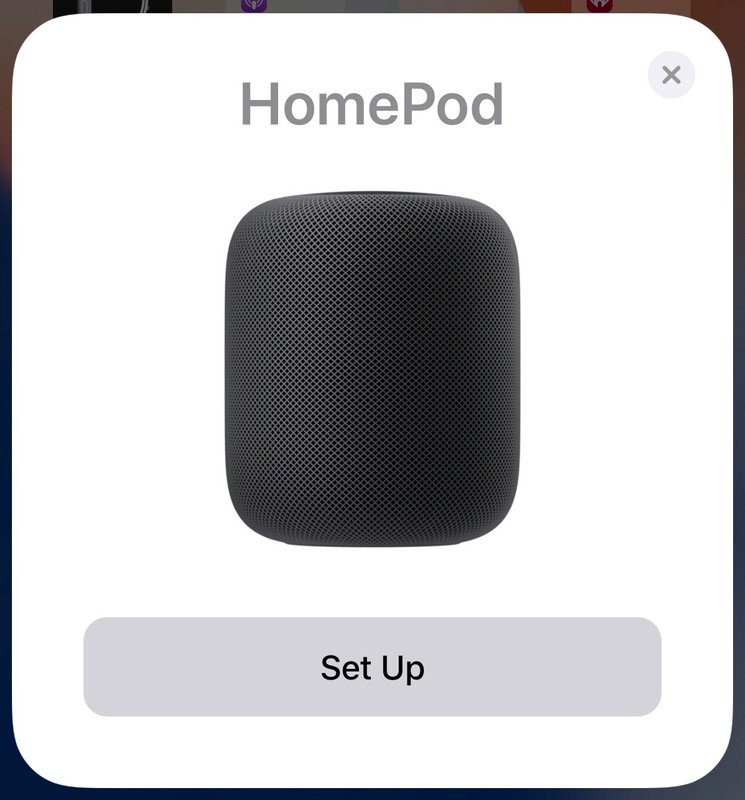 To verify that the speaker is set up correctly, open the Home app on your iOS device and look for a HomePod icon in the Home or Rooms tab (it’s assigned to the room you specified during setup). Use the Home app on your iOS device to change HomePod’s name, room assignment and other settings. You may hear the speaker adjust the sound during the first song played after setup or when you move it to a new location. 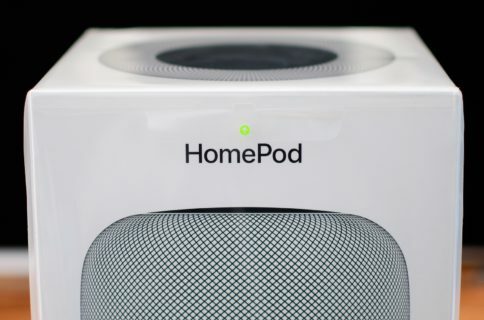 Remember, HomePod constantly tracks its position in the room and automatically adapts the audio to sound great wherever you place it. Automatic Setup failed? No problem, there’s always manual setup. If the setup card doesn’t appear automatically when you bring your iOS device near your HomePod, or the Automatic Setup process itself fails at some point, you will need to configure the speaker manually through the Home app. 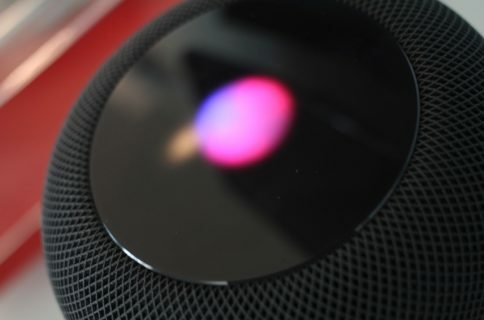 If Automatic Setup is acting up, configure your HomePod manually. 1) Open the Home app on your iOS device. NOTE: The HomePod setup process requires that both the Home app and the Music app be installed on your iOS device. If you don’t have these apps installed, get them from App Store. 2) Tap the “+” button in the upper-right corner, then select the option Add Accessory from the popup menu at the bottom of the Home app. 3) Tap the link “Don’t Have a Code or Can’t Scan?” at the bottom. 4) Lastly, choose your HomePod from the Nearby Accessories list.